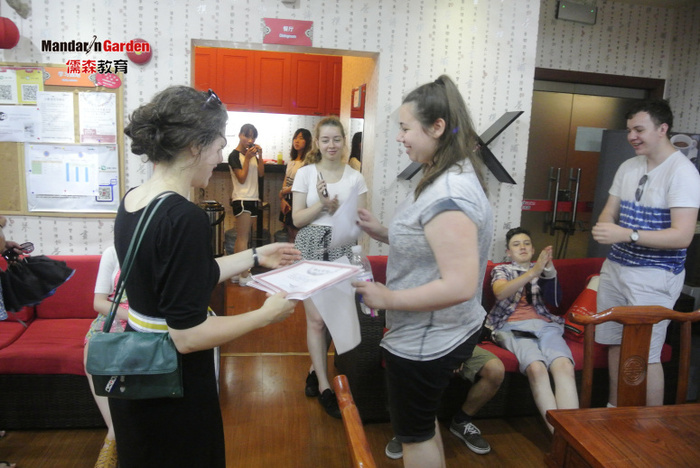 Shanghai International Summer Camp in Mandaringarden where you can enjoy a quality Chinese courses ! What is the International Summer (winter) camp? It's a whole new life experience. 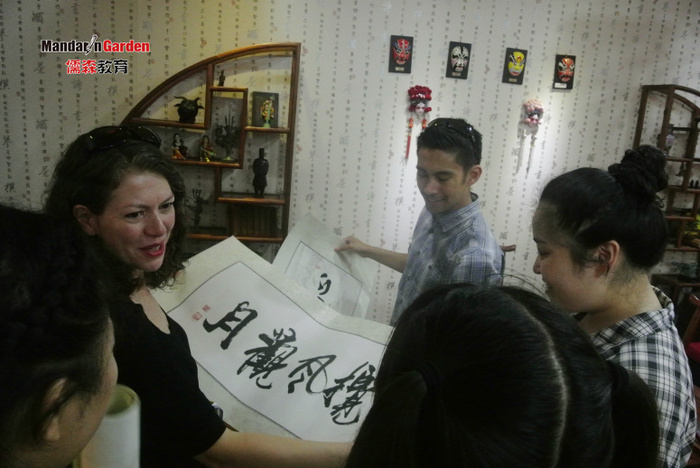 As for this foreigners In the articles, in their vacation to Shanghai mandaringarden，the Chinese immersive learning has become a habit. 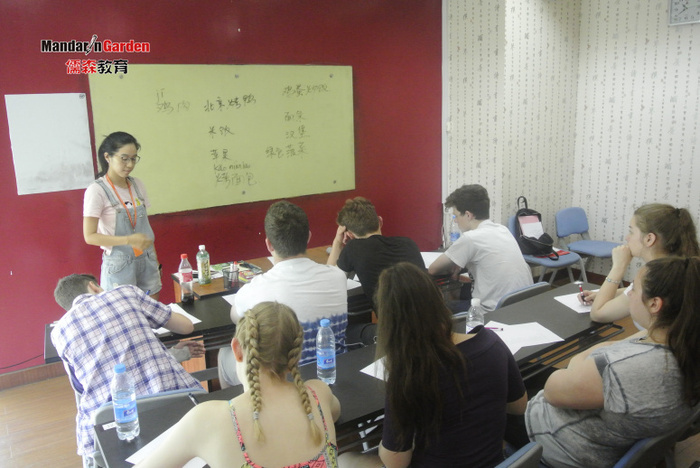 In these foreigners there are students from Thailand about 10 years old,and there are boys and girls in the famous British school,and there are group tours from Italy to study Chinese in China.Most of whom had been to Chinese one or even two times. So what brought them here again? 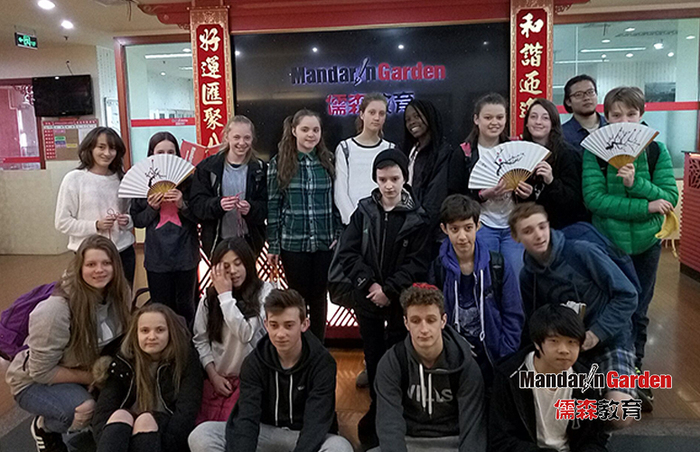 Today,I will bring you closer to Shanghai mandaringarden international Chinese summer (winter) camp to get the secret here. As the head of the international Chinese summer(winter) camp in China, the head of the global alliance project, Mr. Dai, simply introduced me to the Chinese language school children who came here to study Chinese. This batch of Thailand students are underage children, so it is relatively easy from the curriculum setting up. 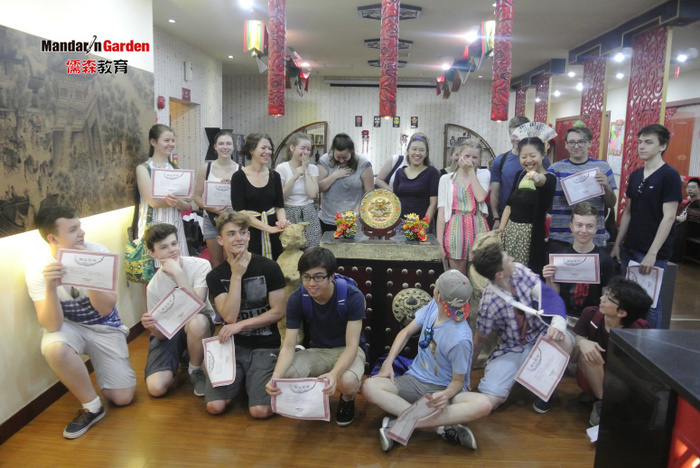 Language classes in the morning,Culture classes in the afternoon, and weekly outings, let the children truly experience immersive Chinese learning in the summer camp in China. 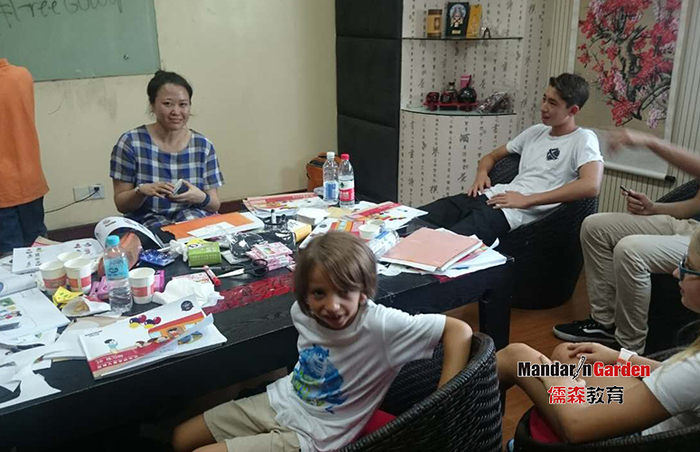 In the language class arrangement, grammar points from easy to difficult, and cultural activities class are various, whether it is paper-cut, clay sculpture or calligraphy, painting,can let the children experience the charm of Chinese culture as far as possible . 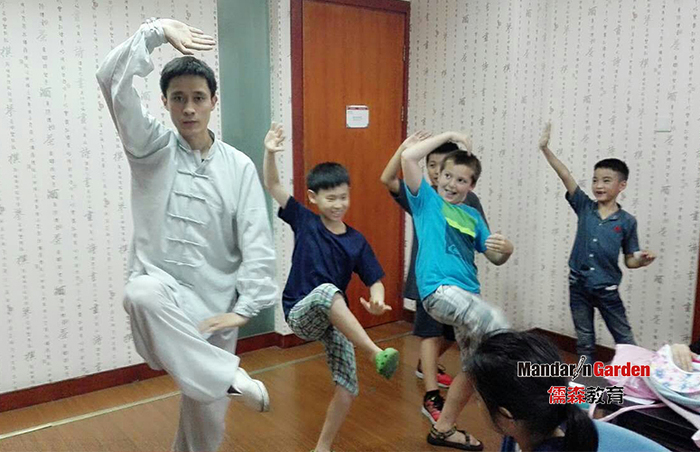 The point is, this batch of students in Thailand,two kids is the second time to Shanghai mandaringarden. They told me that learn Chinese has been a long time,although，but the study of Chinese characters still be their "stumbling block", it is difficult to learn Chinese. I used the "like+v.n." grammar which they learned before to ask them. Punn, a little older, told me that he like learning Chinese,also like playing games, and he like to play basketball best. 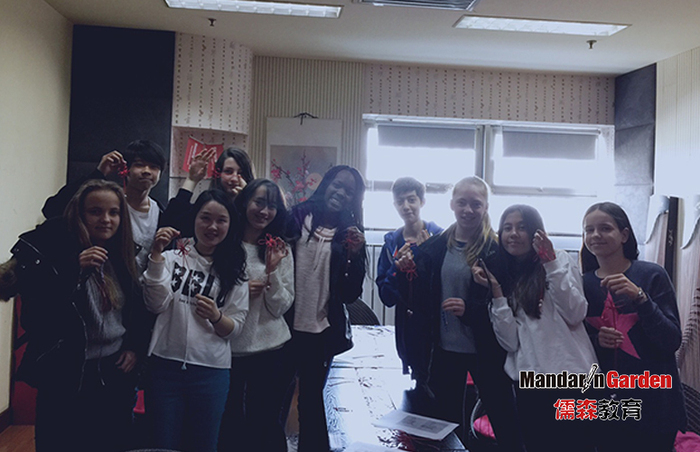 Speaking of this group of British students, that is definitely an old student form mandaringarden! This has been our school's third time to receive this old friends. 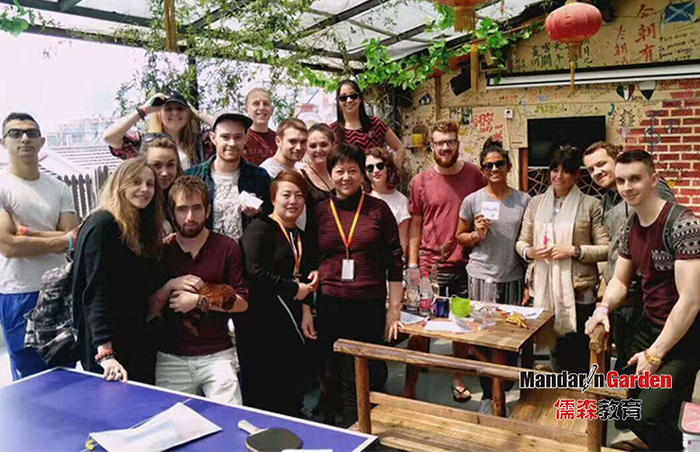 In accordance with the previous curriculum setting and strengthen the part, spend half a day every day of the time to learn Chinese and China culture, use the remaining time to visit Shanghai again, with the immersion learning style, to improve the Chinese language ability further. 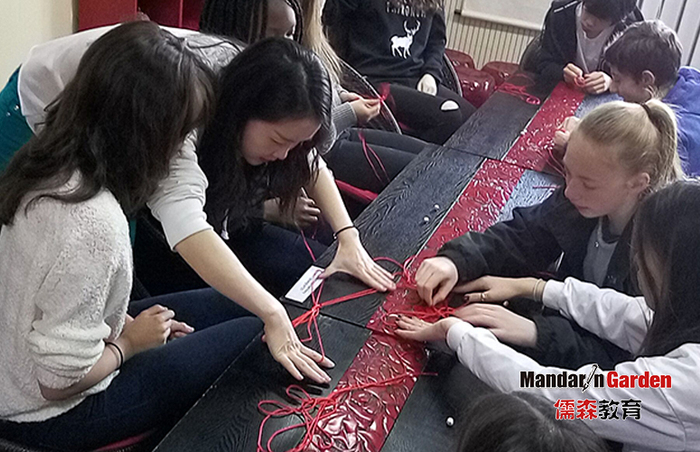 As a Chinese school with eleven years of practical teaching experience,mandaringarden has a strong faculty to enable students to study here seamlessly with the local curriculum in Britain. 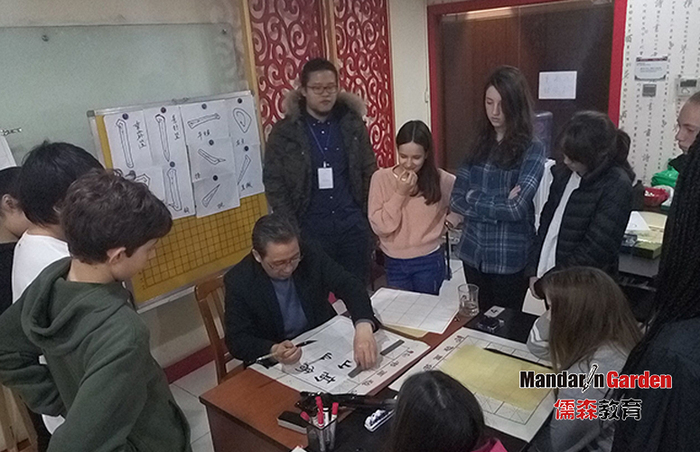 In addition, the curriculum design for adults also let students learn Chinese traditional cultural, every two Chinese class section cultural，courses for students to have a relaxation of learning rhythm. There are many foreigner students.But because of the limited space, I will not make every introduction (with pictures and video ~). 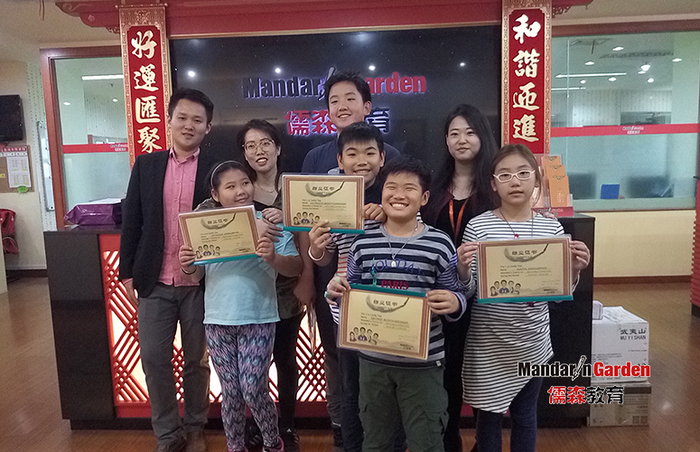 In fact, in mandaringarden’s international Chinese summer (winter) camp in China, we know the wisdom, in its activities,it will inherit the ,Chinese traditional excellent quality good wishes sustenance for the children , let a foreigner students in Chinese culture, and parents together to a better future belongs to them.